Altra Medical has been an Associate Member of FMEA for over seven years. We can help provide your utility peace of mind that your AED program is up to date. We can do site assessments, be sure models are current and can offer suggestions if units are under a recall. We provide complete services that include inspections, safety audits, and maintenance programs. Please contact us if you would like help developing your AED program. We work with utilities with hundreds of AEDs. 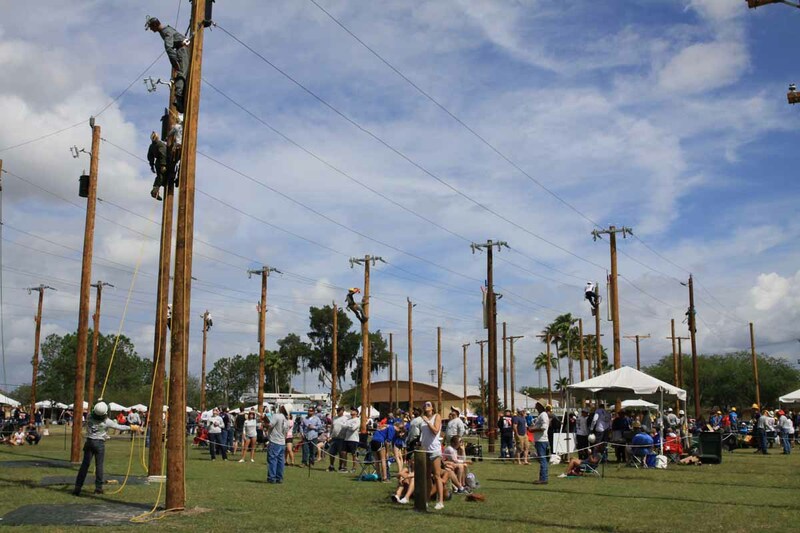 Check out the results of the 2017 Florida Lineman Competition! 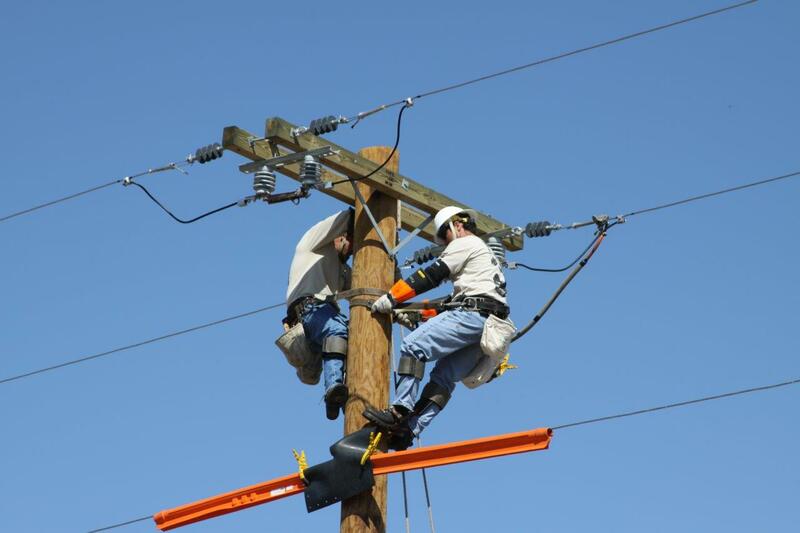 Utility workers are at risk every day due to the nature of their work. Hazardous situations, weather, potential for electrocution and being struck by lightening all can contribute to a sudden cardiac arrest. Altra Medical is a member of the Florida Municipal and Electrical Association and we are pleased to provide life-saving AEDs to over 60% of the Florida Municipal Utilities. More companies are installing AEDs in their bucket trucks to provide a safer work environment. Altra Medical can provide assistance with all brands of AEDs. Not sure if yours are up to date? Call us to set up a complimentary inspection for new clients. Visit our Electrical & Municipal Utility page to see the full line of packages designed to meet the needs of electrical companies and municipalities. We also offer maintenance programs and monthly reminders. Are you a member of APPA and a RP3 Provider? Ensuring that employees are CPR certified may help save a life. An additional life-saving tool is the Automated External Defibrillator (AED), also referred to as a Portable Defibrillator (PD). Defibrillators are available from numerous medical equipment providers. When maintained and used properly, AEDs can mean the difference between life and death. Based on industry standards and nationally recognized research2, the RP3 Panel has determined that AEDs should be available at all times at every work-site location to ensure employee safety. Work-site locations include office locations, operations/field work-site locations, and power plant locations. The description provided should clearly outline how the utility ensures that AEDs are available at all work-site locations. 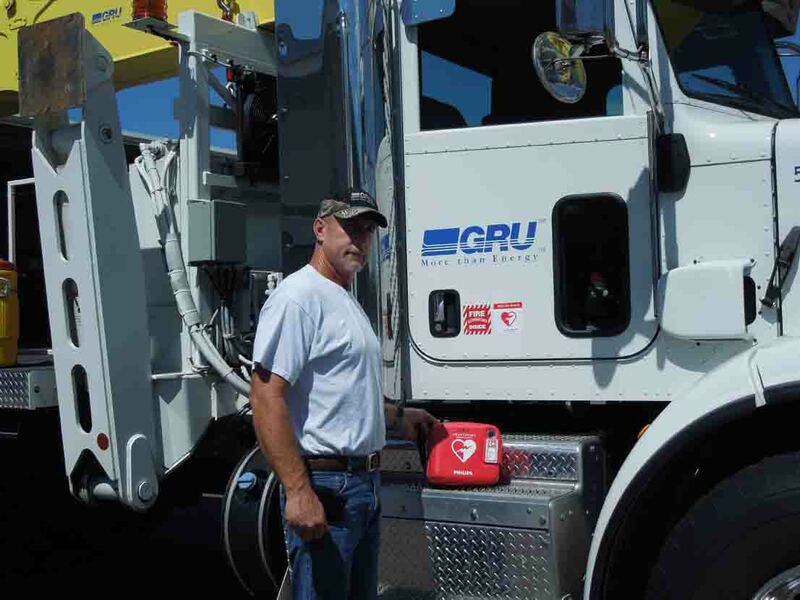 Depending on how a utility configures its work force, AEDs may be needed on every truck in the field to meet these criteria."